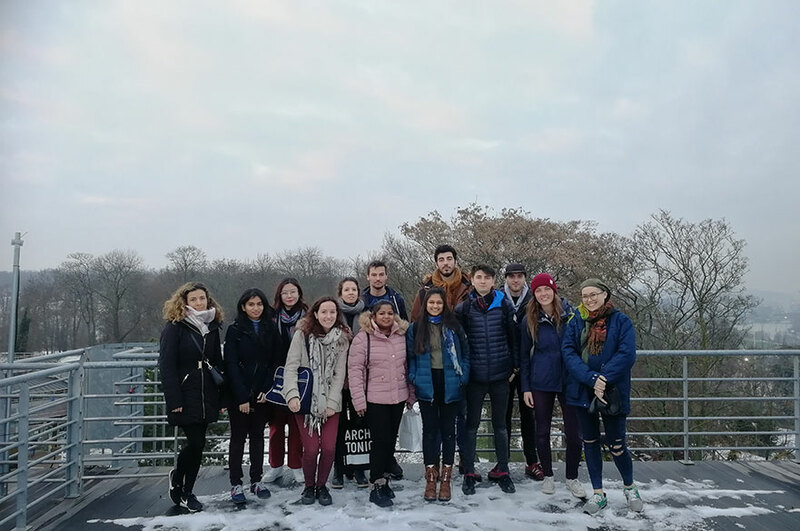 Final year BSc civil engineering students in the School of Architecture, Design and the Built Environment have recently completed a ten-week urban design project. The project, which has been running for the last six years, encourages students to come up with new ways to promote active travel, including walking and cycling, to address congestion, health and pollution as levels of walking and cycling in Nottingham have dropped over the last few decades. During the project, experts in transportation, and urban design gave lectures to students to help inspire and guide them. Visiting experts included Keith Morgan, Principal Transport Planner at Nottingham City Council and Phil Jones, author of ‘Manual for Streets 2' and Chairman of Phil Jones Associates. A presentation also took place exploring cycling in Wageningen in the Netherlands, delivered by Nele Bettels from DSA Environment and Design in Nottingham. 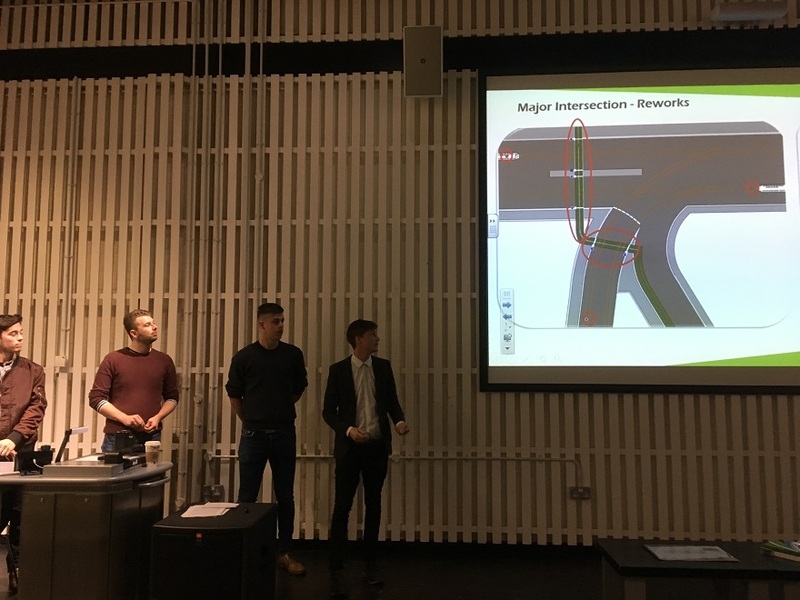 Working in teams of six and eight, students proposed solutions for connecting West Bridgford to Nottingham City Centre through the improvement of junctions and the introduction of a better cycling and walking network, as well as an ‘iconic’ new Trent bridge. Students were encouraged to draw inspiration from the best examples of ‘active travel’ from around the world. Final presentations involved making models and videos to sell their ideas to a specially invited panel. Interested in studying on our BSc Hons Civil Engineering course? 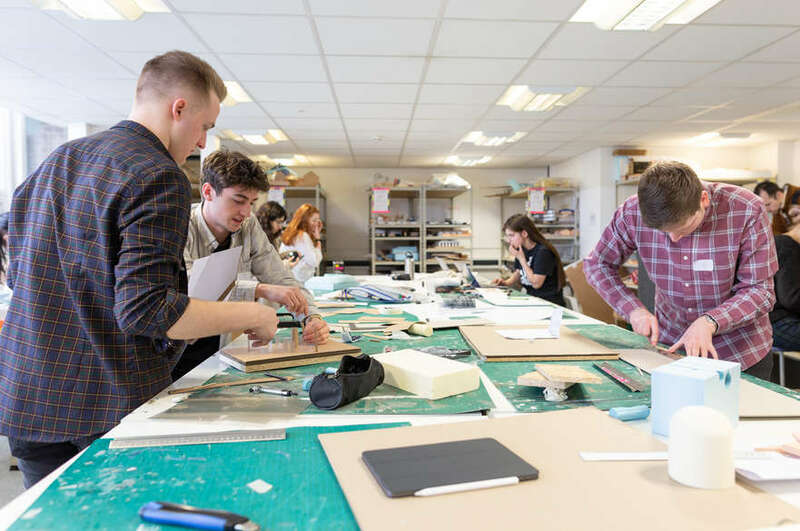 Book onto an Open Day to meet our students and staff, and find out more about life in the School of Architecture, Design and the Built Environment.